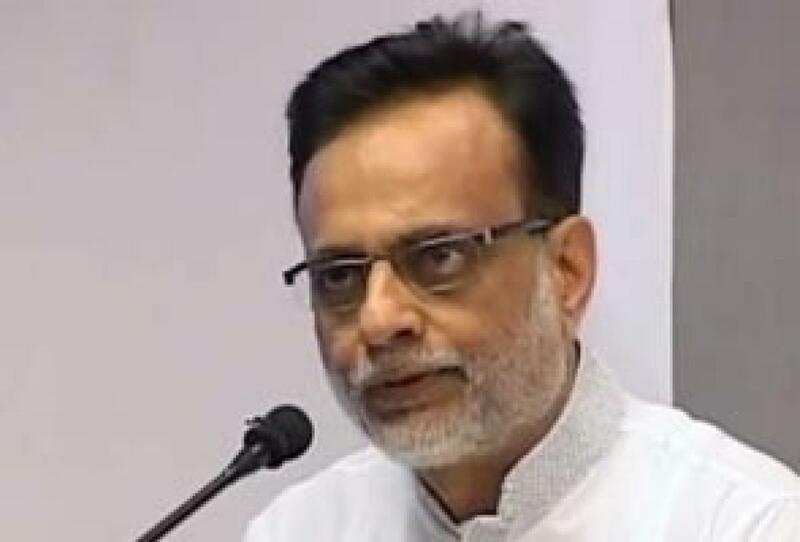 The Country\'s Income Tax Act has become \"unwitty and complex\" after going through numerous \"aberrations\" over the period of time and the Centre will soon come up with a roadmap to execute important changes and remove such complexities, Revenue Secretary Hasmukh Adhia said. The Country's Income Tax Act has become "unwitty and complex" after going through numerous "aberrations" over the period of time and the Centre will soon come up with a roadmap to execute important changes and remove such complexities, Revenue Secretary Hasmukh Adhia said. According to him, the Centre will soon disclose the changes in the IT Act as well as its execution. "The government is of the firm belief that Income Tax law needs some very important changes and we are seized of the matter. We will soon disclose what changes are required and how will it be done (in the IT act)," he said. "Unfortunately the Income Tax Act which was written many years ago has undergone so many aberrations, so many changes, that it has become unwitty and complex, we need to undertake the wholesale job of removing such things and this is the right time to do it," Adhia said. The Revenue secretary was speaking at the conference, 'Round table on Tax Reforms' organised by Gujarat Chamber of Commerce and Industry and All Gujarat Federation of Tax Consultants in presence of Central Board of Direct Taxes chairperson Anita Kapur and CBDT Member Legislation and Computerisation Rani Singh Nair. "The country has many expectation from the upcoming budget, the growth rate of the country also needs to be taken forward. When we have to give a fresh budget which can push the growth we require lot of new ideas. That is why we are going to different parts of the country," Adhia said. "When the whole country wants growth, when the Prime Minister has set the ambition of a double digit growth, we need real innovative ideas, we really need out of the box thinking, beyond the incrementalism," Adhia said on tax reforms. "But so far probably we have not achieved a major shift in our approach, some kind of breakthrough initiative has not come... we want some big bang ideas," Adhia told business heads and top tax consultants of Gujarat.